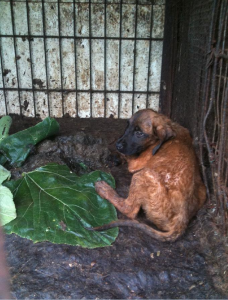 Home / Blog / Namyangju, South Korea, Shut down the illegal dog meat farms, slaughterhouses and markets. In Namyangju, there are countless dog farms, slaughterhouses, markets and restaurants where the dogs, who are tortured their entire lives, end up being slaughtered in the most inhumane ways, such as by electrocution, hanging or beating; and then thrown into boiling water – sometimes while they are still alive. In many places, dogs are being killed in full view of other terrified, caged dogs; and this takes place in broad daylight. In addition, many abandoned and stolen former pets end up in this industry, and are subjected to the same cruelty. Video: Dog farm/slaughterhouses in Namyangju, South Korea. Coexistence of Animal Rights on Earth (CARE). A Search Engine reveals the sickening scale of Namyangju’s dog meat demand. The searches resulted in: 340 Health Food Shops; and 237 dog meat restaurants in and around Namyangju. Even if half of these ‘Health’ Food Shops and restaurants serve dog and cat ‘ingredients’ in one form or another, just imagine how many dog/cat slaughterhouses must be present in and around Namyangju in order to supply all of these outlets. Please sign petition, call, write and email the Namyangju Mayor and the City Council TODAY! 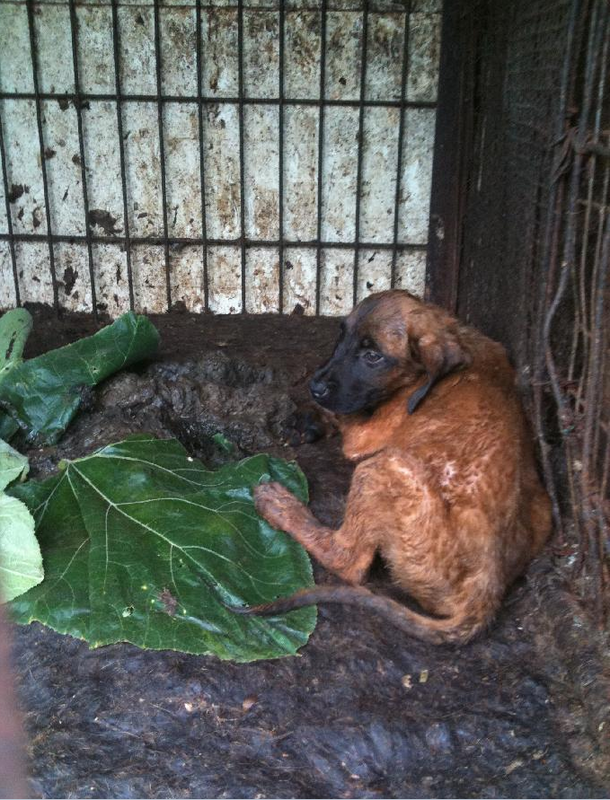 Subject: Namyangju, South Korea, Shut down the illegal dog meat farms, slaughterhouses and markets. Petition: Namyangju, South Korea, Shut down the illegal dog meat farms, slaughterhouses and markets. Please end the barbaric slaughter of dogs and cats, they are no food. They are friends. Koreans are barbarians, until they learn to be civilized, DO NOT PURCHASE THEIR PRODUCTS!! Samsung, LG, Daewoo, Kumho, Hankook etc. That is the only way they will stop, when it hurts their pocket. Disgusting Dog/cat eating Barbarians ! I will never visit Korea. Shame too on China on eating dogs! Japan too-monstrous on killing dolphins!!! This is beyond disgusting in today’s culture. Where has the world gone wrong. I remember in the past it was explained how to file the e-petition. Now, I can’t figure it out anymore, even when I go to the “How to file petition” page on the e-petition website. I don’t see my comment. It was to ask how to file the e-petition. I can’t get it done.